With LIVE Club Weigh-in we recreate the anticipation and social support of a traditional slimming club online. Members now have the option to weigh-in within the virtual Online Club, sharing success and failure with a supportive group. When you first weigh-in simply choose an Avatar or upload your picture and pick a nickname. Then join the animated queue for the unique Weigh-in experience. At Why Weight Ireland we don’t just track weight. Perhaps your goal is to fit back in a favourite pair of jeans or party outfit. Keep track of your progress with over eight measurement options. All information is kept securely and you don’t need to share if you prefer not to. 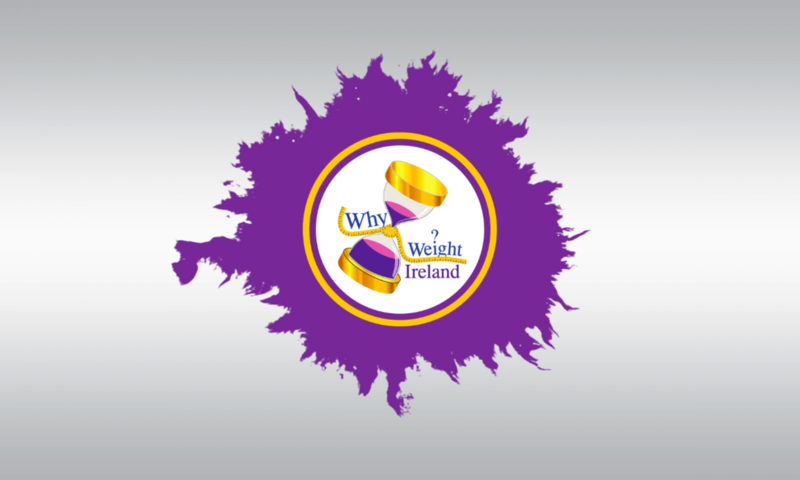 At Why Weight Ireland we are always looking at ways in which we can make our services better for our members.